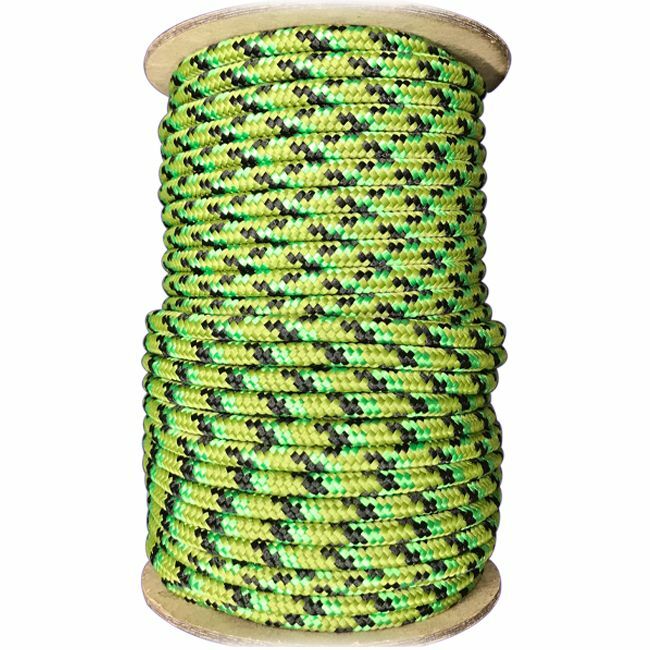 Gecko PPM Cord - 6mm. 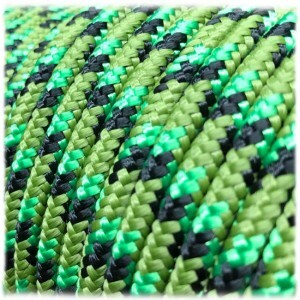 Black gecko PPM Cord - 6mm. 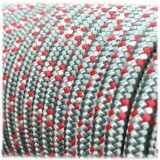 Barbaris PPM Cord - 6mm. 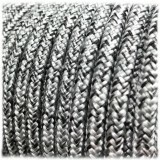 Sweater PPM Cord - 6mm. 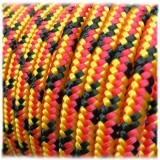 German Pride PPM Cord - 6mm. 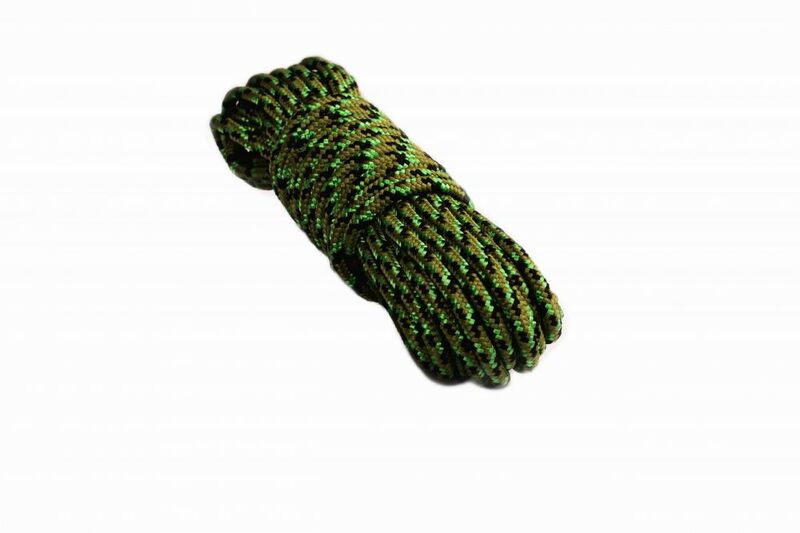 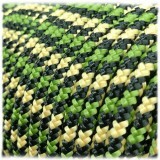 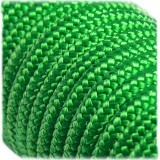 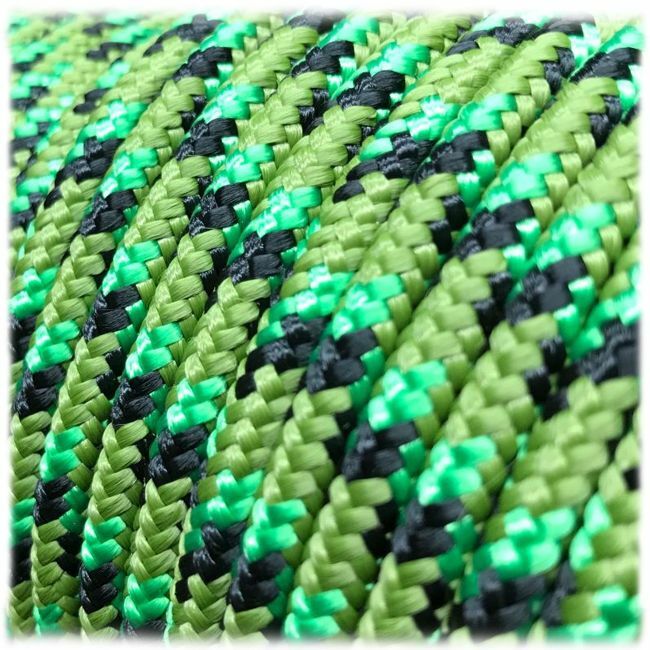 Grass Green PPM Cord - 6mm.